 Lemon Gingham Fabric: 1″ Gingham Fabric. 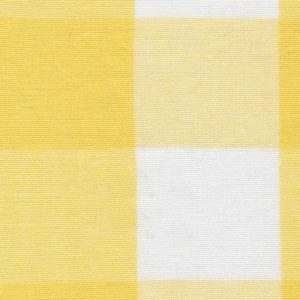 100% cotton gingham fabric. 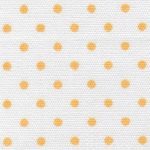 60″ width. 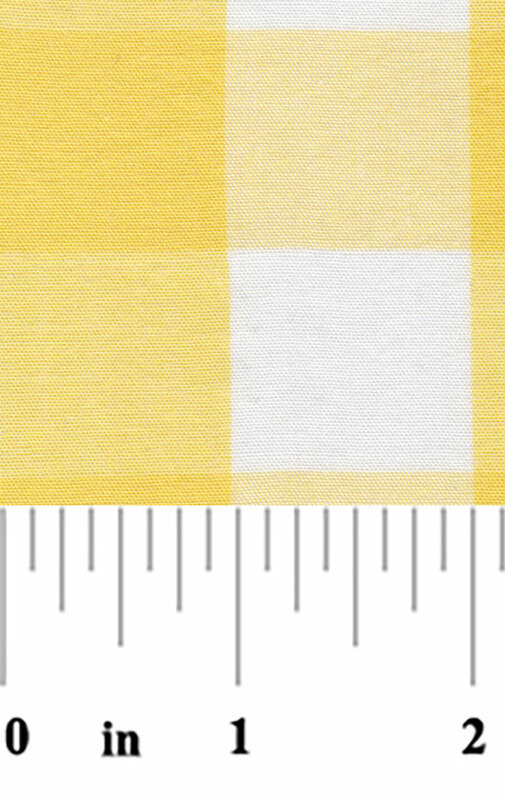 Our gingham fabrics are used for shirts, dresses, ties and more! We focus on manufacturers, as we know stocking continuity is important. See some great coordinates down below.